Boruto: Naruto Next Generations 1: Boruto Uzumaki! Boruto: Naruto Next Generations 2: The Hokage's Son! 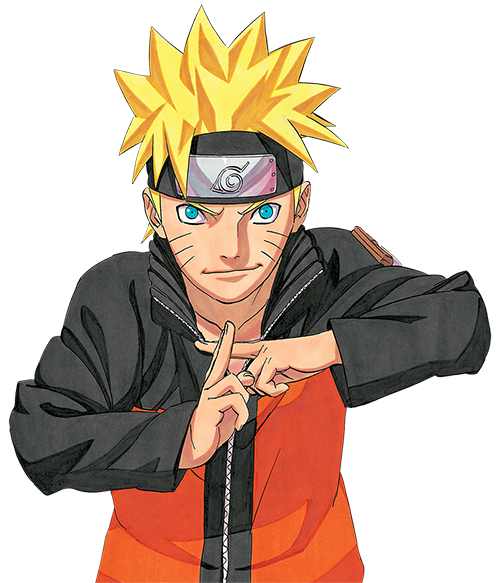 Boruto: Naruto Next Generations 3: Metal Lee Goes Wild! Boruto: Naruto Next Generations 4: A Ninjutsu Battle of the Sexes! Boruto: Naruto Next Generations 5: The Mysterious Transfer Student! Boruto: Naruto Next Generations 6: The Final Lesson! Boruto: Naruto Next Generations 7: Love and Potato Chips! Boruto: Naruto Next Generations 10: The Ghost Incident: The Investigation Begins! Boruto: Naruto Next Generations 13: The Demon Beast Appears! Boruto: Naruto Next Generations 16: Crisis: The Threat of Failing! Boruto: Naruto Next Generations 17: Run, Sarada! Boruto: Naruto Next Generations 29: The New Seven Ninja Swordsmen! Boruto: Naruto Next Generations 30: The Sharingan vs. The Lightning Blade, Kiba the Fang! Boruto: Naruto Next Generations 33: The Super Beast Scroll Slump! Boruto: Naruto Next Generations 35: The Parent Teacher Conference! Boruto: Naruto Next Generations 36: The Graduation Exam Begins! Boruto: Naruto Next Generations 38: Formation of the Three-Man Squad? Boruto: Naruto Next Generations 40: Team 7: The First Mission! Boruto: Naruto Next Generations 43: The Byakuya Gang Surfaces! Boruto: Naruto Next Generations 56: Rivals, Gather! Boruto: Naruto Next Generations 64: Rescuing Naruto! Boruto: Naruto Next Generations 66: My Story! Boruto: Naruto Next Generations 67: Super Cho-Cho Butterfly Mode! Boruto: Naruto Next Generations 68: Super Cho-Cho Kiss Mode! Boruto: Naruto Next Generations 69: Super Cho-Cho Love Upheaval! Boruto: Naruto Next Generations 74: The Enemy, Ino-Shika-Cho! Boruto: Naruto Next Generations 77: A Fierce Enemy: Garaga’s Ferocious Attack! Boruto: Naruto Next Generations 102: Melee!